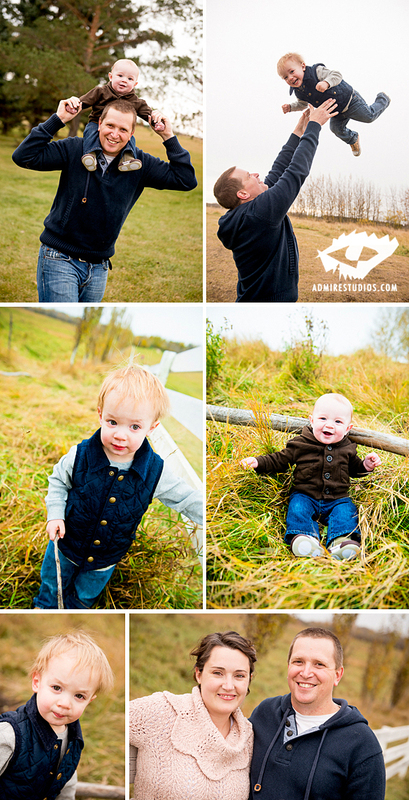 Fall Family Photos – Duttenhoffer Family . It’s always a pleasure to work with a family who is so calm about the chaos of having a toddler – and the Duttenhoffers were so good about their young ones. Their baby also had the most adorable smiles – I have Exhibit A here for you and I dare you not to smile when you see it! One of the dogs at the park got a little friendly and pretty much all of us are allergic to dog saliva (very common actually!) so we had a hiccup or two in the day for sure, but in the end I feel that we have some really lovely photos of this family. I hope that life brings them lots more smiles in future! 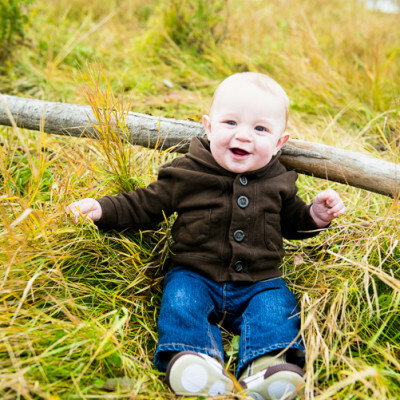 Need some updates for your family pictures? Let me know! I saw one of the photos above being used in a caption competition and followed the link in the image watermark (the toddler being caught by his dad). Really great photo and lovely fall set. Wish we would get out more for this kind of portraiture, although I’m not so sure my kid-wrangling skills would produce quite so many sharp images ha ha. 5 Makeup Trends for Ladies’ Portraits. ©2007-2019 Admire Studios and Twyla Lapointe. All Rights Reserved.